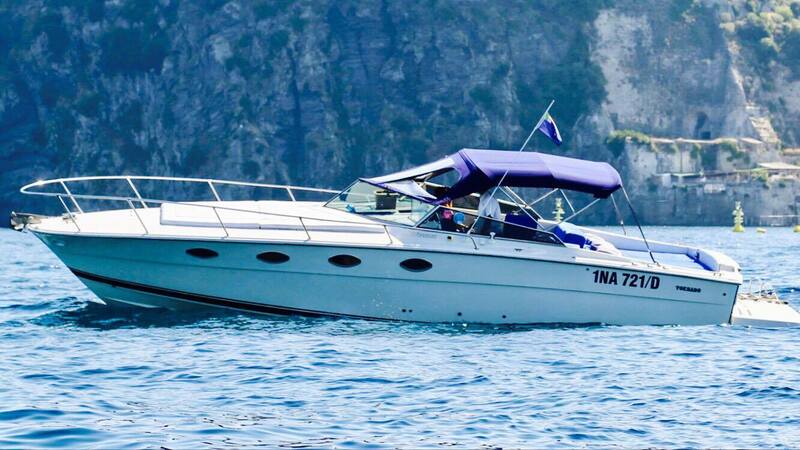 Welcome to Ischia Charter: your private boat rental service! Our task is to assist our customers from arrival to departure and during their whole vacation. Your vacation starts once you arrive to Naples. Let us do all the work now and enjoy your stay! We offer private transfers from the airport or train station to the hotel or the port of destination. We work on Naples, Sorrento, Ischia, Procida, Nerano and Positano. Our speciality is to arrange VIP transfers for our costumers, using the best luxurious Mercedes cars and luxurius tornado 38 boats. The Company will offer you a variety of private transfers from the airport pick ups, to train station transfers and/or port transfers, till you reach your final destination. On your arrival at the airport or train station, one of professional drivers will be waiting for you holding your data on a name board. From that point on, you will be in our hands, so you just have to enjoy your ride and to get to destination. 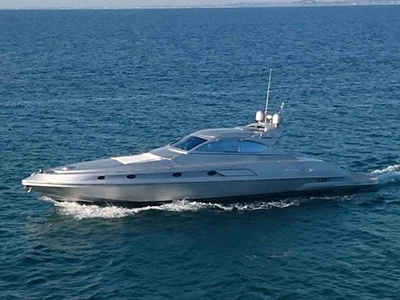 Once reached the port of Naples, you will find one of our luxurius speed boats for an exclusive private boat transfer to your final destination. We can arrange the transport of your luggage to your hotel or villa. Speed boat transfers must be scheduled and confirmed in advance. Ask about our Exclusive "Aperitivo"
During your Italian experience its possible to enrich it in some watersports adventures. We have 500+ happy customers in last few year. 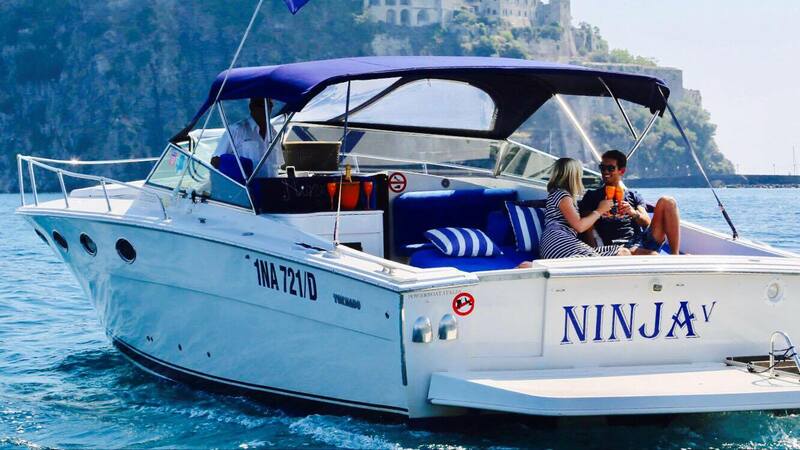 Ischia Boat Charter is recognized and respected throughout the bay of Naples and central Italy. We provide top-class service and luxury boats. We offer wide variety of cruises and services including watersports. Whether your desire is to cruise around the fabulous isles of Capri, Ischia or the Amalfi Coast or to have a delicious lunch in one of our best local and traditional seafood restaurants we can make it happen. We are proud owners of a fleet of motor-boats perfect for a vigorous run around the island as well as for a smooth and peaceful cruise. We specialize in planing and organizing the trip so it meets your expectations in the best possible way. Amongst this we offer direct transfers from islands to main land 24h/day. Yes, I authorize the use of my personal data according to Legislative Decree no. 196/03.